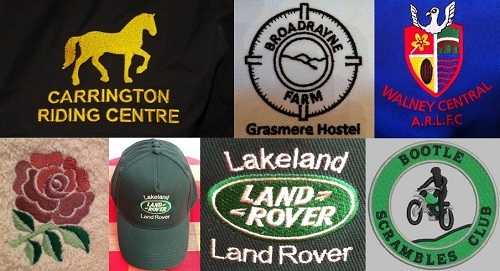 Create a professional image with a range of high quality embroidered clothing designed to meet your branding requirements. 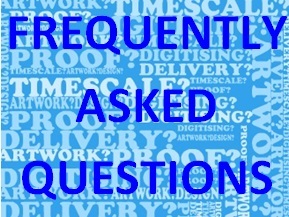 There is no minimum order requirement for embroidery. 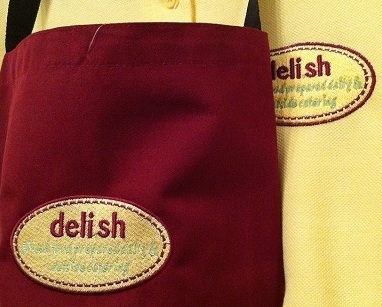 A minimal, one-off digitising fee may be applicable to stitch your logo or image. 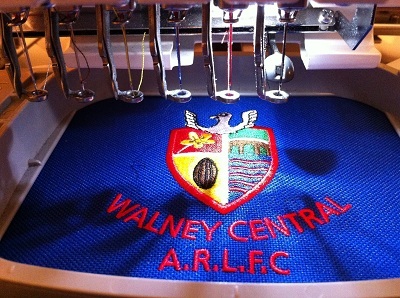 This fee will be waived on orders exceeding £100, based on a pattern of 8,000 stitches or less, up to 6 colours. 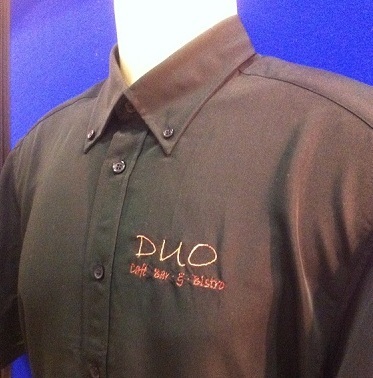 Where the logo size on caps and jacket backs differs from the breast pocket area, other than standard lettering, an additional digisiting fee may be applicable and quoted for separately. 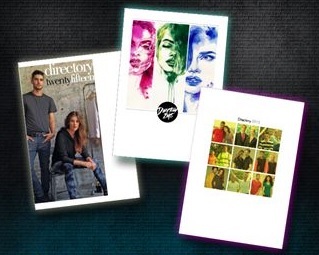 Browse our latest online catalogue here. Please do not hesitate to contact us if you would like to see a hard copy, or to request a quote. With over 300 (not just 50 shades!) 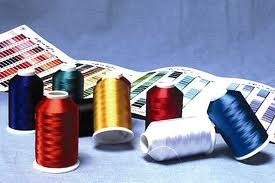 thread colours to choose from, you can be sure we have the right colours for you!